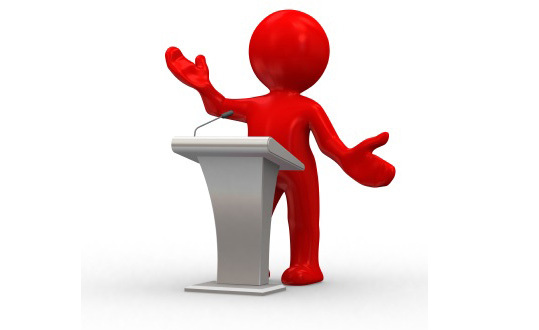 Everyone wants to be healthier, but not everyone has the will power of our speaker last week. Pete Drury shared his health journey of working to lose 95 pounds and keeping it off. The secret is a healthier life style. We all find this much easier said than done, but persistence does pay off. He compared his photos from before and after, and it was amazing. Best wishes to all who are working on this for 2019! 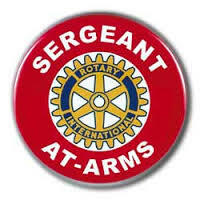 This week Steve Hall is Rotarian of the Day and Darrell Hansen is serving as Sergeant-at-Arms.